If there is one thing I demand from my skincare, it has to be hydration. Having enough water in the skin is the key to giving the proper environment for the skin to heal and repair from the daily stress it faces. 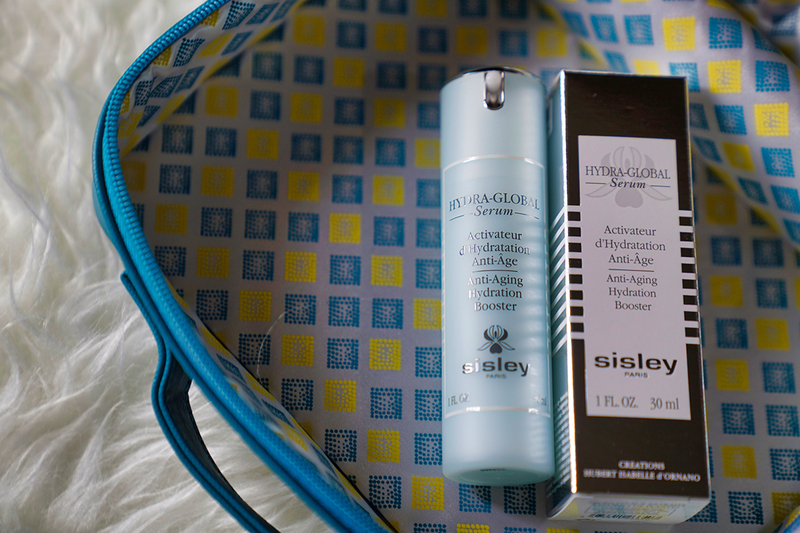 Sisley Hydra-Global addresses just that. Dehydrated skin is just the start of a multitude of problems such as fine lines and dullness. It is best to nip it in the bud by using products that keep the skin youthful. Sisley Hydra-Global designed to provide a comprehensive solution to the phenomenon of skin dehydration. Their formula contains a combination of essential oils (Marjoram, Lavender, and Sage), plant-based active ingredients, and minerals that work on three levels to restore the skin’s natural moisture balance. 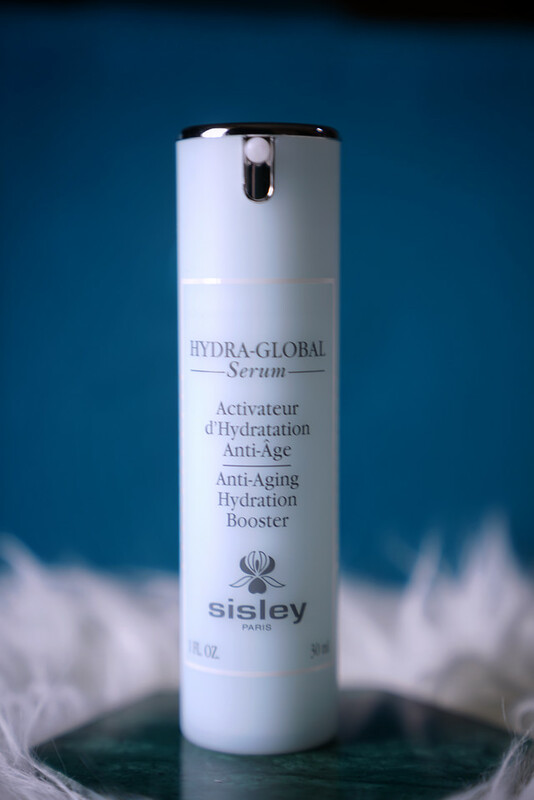 Using Sisley Hydra-Global can help your skin restart hydration functions deep within the epidermis, restoring the skins’ hydric balance. Instead of just giving moisture from the outside, Hydra-Global draws water from within the body using natural hydration mechanisms to promote the circulation of water. It also reteaches the skin how to retain the water. Blue Agave Yeast promotes the synthesis of hyaluronic acid in the dermis and replenishes the hydric layer. Carob Bean Extract activates the synthesis and renewal of hyaluronic acid in the epidermis and boosts the skin’s water reserves. It also prevents the key component of the tight junctions from degrading to promote water tightness and thereby reduce water loss. Japanese Cedar Bud Extract encourages the formation of the amino acids that make up NMF (Natural Moisturising Factor). An effective means of absorbing moisture, it traps water in the skin’s surface and restores its elasticity. Wild Pandy Extract acts to stimulate the synthesis of aquaporin-3 (that forms irrigation channels to transport water and glycerol) and encourage the circulation of water within the skin. These active ingredients help the skin to regain optimal hydration, hold on to the water and help you to maintain a youthful look. To be honest, I wish I didn’t like it that much because it has a pretty steep price tag (SGD320 for 30ml). However, having a pricey product that works is better than a whole bunch of cheap ones that don’t. 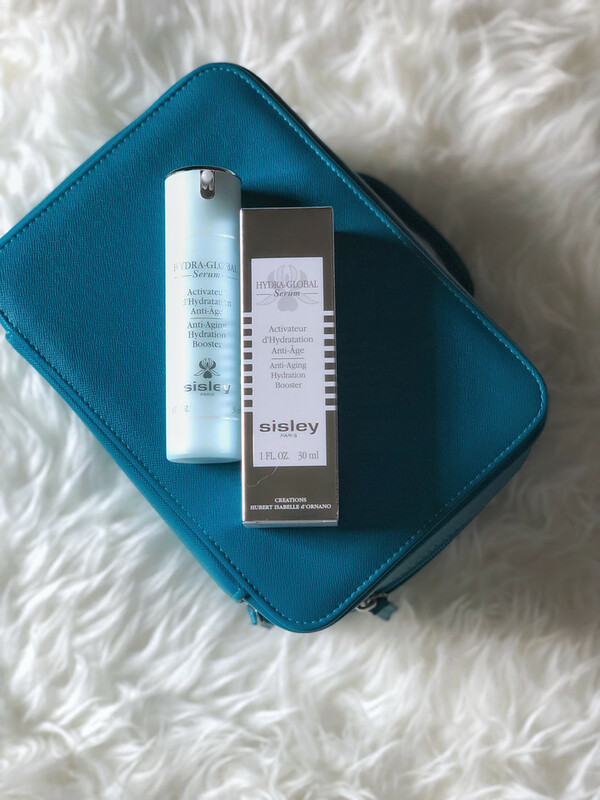 You can apply the Hydra-Global before any Sisley skincare, such as Sisleÿa, All Day All Year or Black Rose Skin Infusion Cream, to suit the skin type and its needs while providing intense hydration. I use the Hydra Global more as an intensive hydration booster with my current (non-Sisley) skincare products and as a makeup primer just before my sunblock. Its cream-gel texture is fluid and matte. Quick to absorb, it takes almost no time to add this as an additional step to my beauty routine. 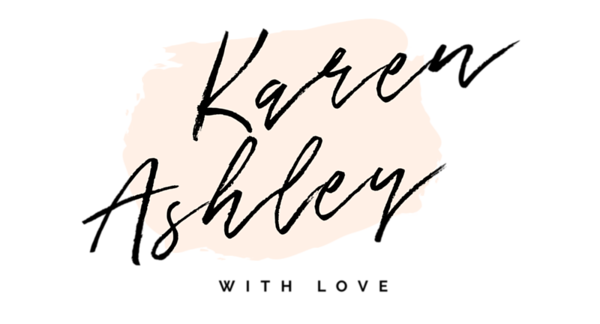 I love the botanical scent and is compatible with my sensitive skin. It would take longer use for me to determine if it helps with anti-aging but I do like how my skin is softer and more plumped after application. If the theory is right, a well-hydrated skin will help me to fight the passing of time better. You can check it out here. Thanks for reading!